Previous post: « What to wear when it’s Winter yesterday and Summer today? Pasty white legs? Winter body? Summer clothes not yet fully unpacked? Is it cold? Is it hot? Is it sunny or pouring with rain? Could the answer be an ankle length dress, biker jacket and trainers? 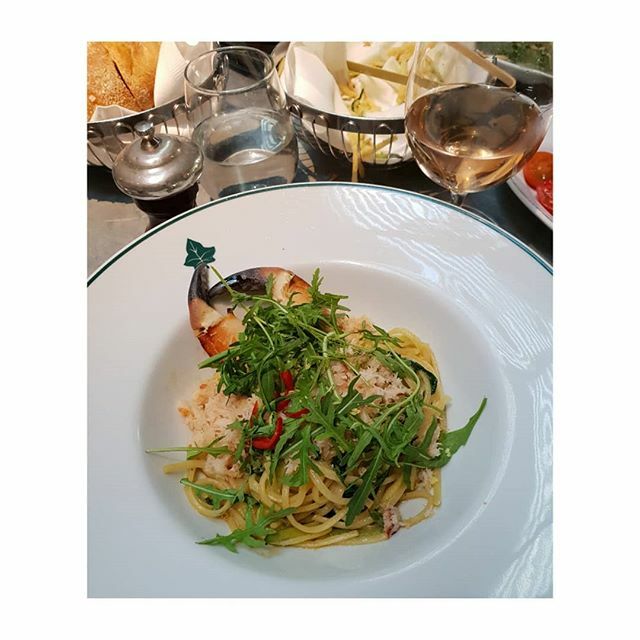 This entry was posted in Lifestyle and tagged 50plusblogger, 50plusfitness, 50plusstyle, courgette, crab, diet, food, healthyeating, healthyfood, healthylifestyle, inspire, lifestyle, lifestyleblogger, lifestyletransformation, lowcarb, motivate, nutrition, positive, spaghetti, weekend, youcandot, yummy by ceril. Bookmark the permalink.